Celebrated photojournalist Guillermo Arias documented events around the world for the Associated Press for more than ten years. 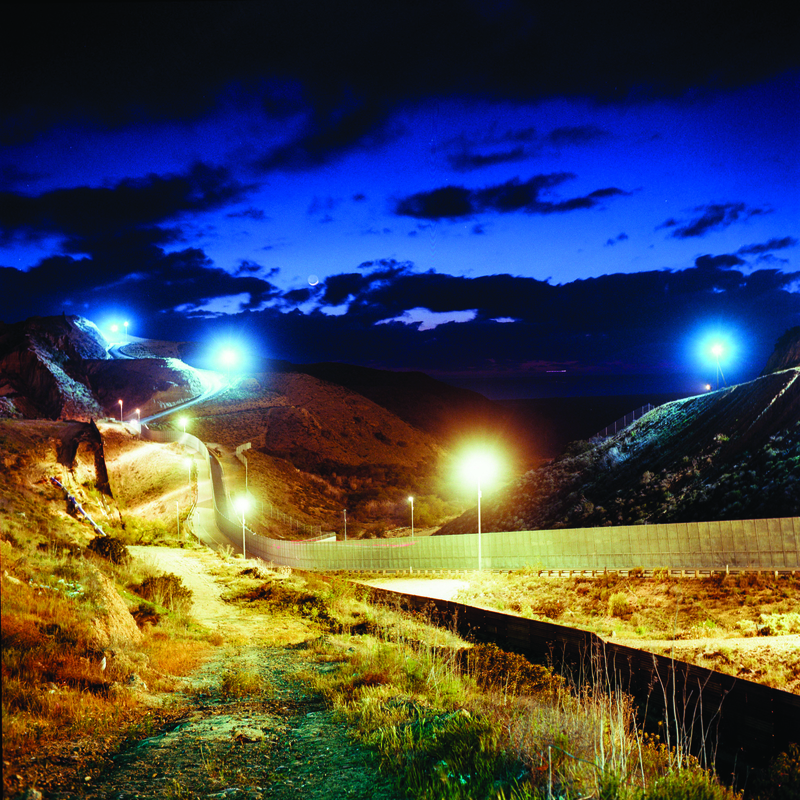 On view here is selection of Arias’ striking images of the border fence between the United States and Mexico. These works are formally beautiful, but more importantly, they shed new light on the physical barrier that divides the two countries.